Lsect was established in 2010 to deliver workshops and conferences in the further education sector. With a team of more than 20 full time staff we also successfully publish two weekly newspapers (with job boards): FE Week and Schools Week. 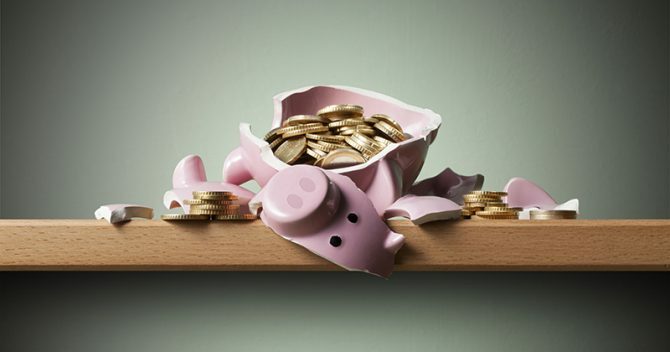 We also operate the Annual Apprenticeship Conference and the Festival of Education. 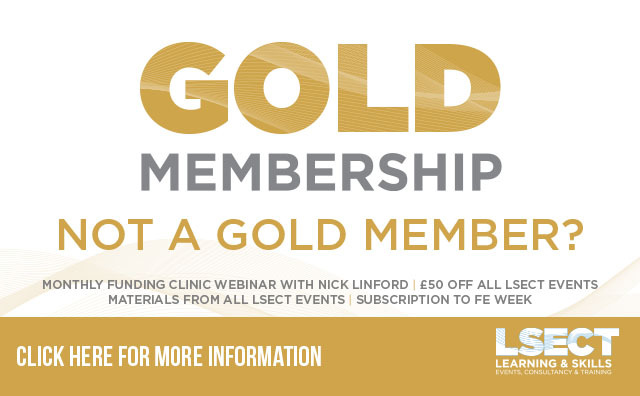 Be sure to become a member Lsect (free of charge) for updates and promotions, or sign-up for Gold Membership, which includes £50 off all Lsect events and conferences, as well as access to exclusive webinars and materials.